Darshan made sure Darius won more than the vs. event. CLG defied all expectations by taking down Echo Fox today during the North American LCS. An early misstep in the top lane by Echo Fox star Heo “Huni” Seung-hoon led to CLG top laner Darshan Upadhyaya getting first blood on Darius. After that, there was no coming back for Huni’s Dr. Mundo, and he proceeded to feed the rest of the game. The rest of the map didn’t turn out much better for Echo Fox. They drafted a bot lane that consisted of Heimerdinger and Fiddlesticks, an extremely oppressive lane that should have given Echo Fox a big advantage on the bottom side. Unfortunately for the team, a lot of their power was nullified by three CLG players bringing Cleanse, and they even fell behind in creep score early on. For CLG, the game was a confirmation of the team’s ability to close out games. The team consistently put together some of the best early games in the league, but fail to teamfight in the midgame properly. These failed engages led to the team’s middling record despite such a dominant early performance. Against Echo Fox, however, CLG smashed fights and rolled to a quick win. On the side of Echo Fox, Huni continues to have poor games, even when he’s playing tanks. The bot lane is also a weak link on the team, often unable to grind out advantages even in favorable matchups. The only real star on the team is jungler Joshua “Dardoch” Hartnett, but he couldn’t carry the day—even on his signature Graves. The organization lost its head coach Nick “Inero” Smith this week as well, so huge question marks are looming over this team’s ability to scrape their split together. 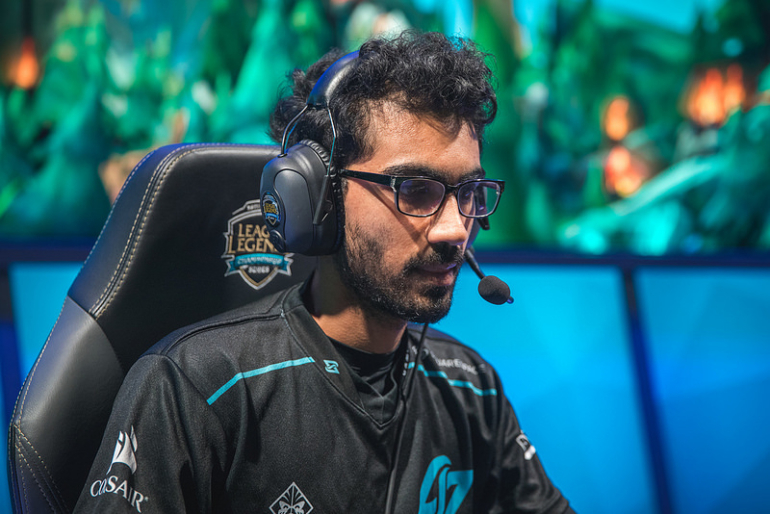 CLG will look for their next win against Cloud9, another early-game team, tomorrow, while Echo Fox will try to fix their issues before facing off against TSM.